ReEquip, our flagship program supports education and innovation. Our mission focuses on leveling the playing field for scientists with bright ideas, but limited funds. By redistributing donated laboratory materials to scientists around the world, we are ensuring that innovation can spark everywhere… because we all benefit when more scientists participate in research. Read more below. FAME, The Foundation for African Medicine & Education, serves patients in rural Tanzania. They provide inpatient hospital and maternal health services, a mobile outreach program, and medical education. 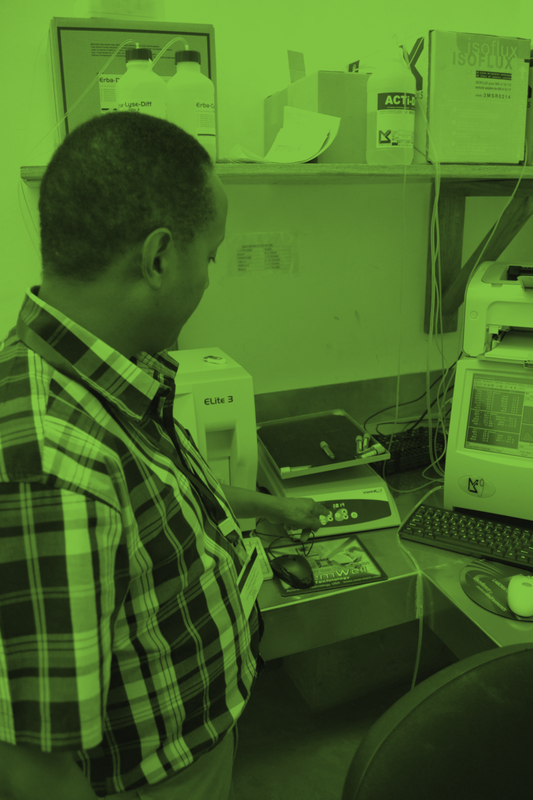 The Reagent Project donated gently-used shakers to their lab to increase the number of blood tests they can process daily, allowing them to better serve these communities—where the disease burden is high and access to quality care low, at least before they came along. The Department of Biotechnology and Food Technology at Durban University of Technology is preparing many of the brightest young scientific minds in South Africa to enter the country’s rapidly growing science and technology sectors upon graduation. The Reagent Project sent them 1.7 tons of equipment, including incubators, biosafety cabinets, and centrifuges, to help them better prepare their student body. 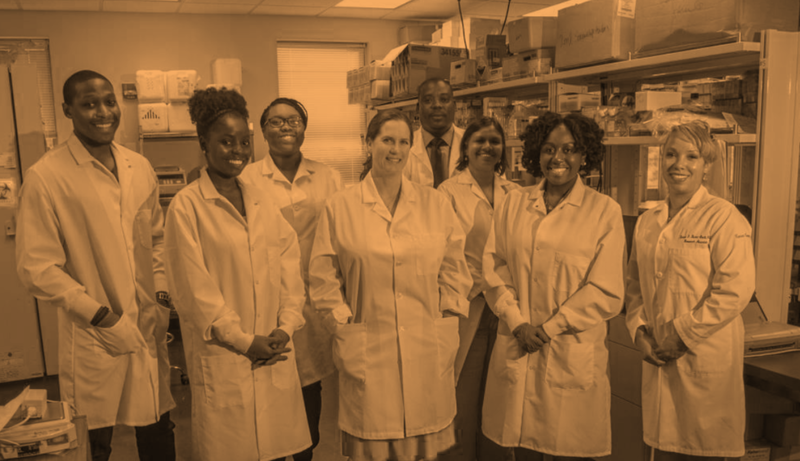 As one of only a few cancer research centers located within an American historically black university, the Hampton University Cancer Research Center is using cutting-edge science to learn more about cancers that disproportionately affect ethnically diverse and underserved populations. Their current priorities include determining the effect of proton therapy in African American men with prostate cancer compared to other populations. The Reagent Project sent them a CellTracks Analyzer II—a machine that can isolate and identify very rare cells, including cancer cells. The Reagent Project sent Drs. Busula, Shikuku, and Soma from Kaimosi Friends University, in Kenya, a XRD-6000 X-ray diffractometer, among other equipment pieces. The team is using the shipment to conduct research to improve local water quality—and to provide their students with the opportunity to apply classroom concepts in the lab. Since the beginning we have donated to scientists in three countries and have shipped 2 tons of equipment and reagents. 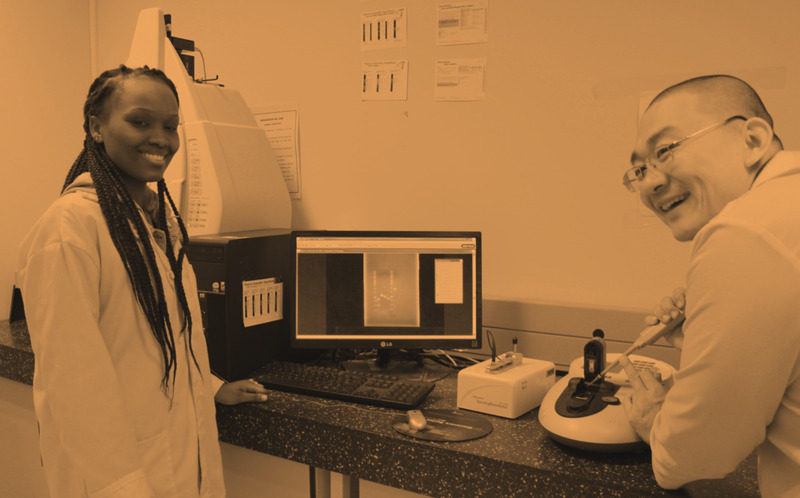 From a medical clinic in rural Tanzania, STEM students in South Africa’s Durban Institute of Technology and cancer researchers at Hampton University, a Historically Black College in Virginia, we aim to make #ScienceForAll a reality.